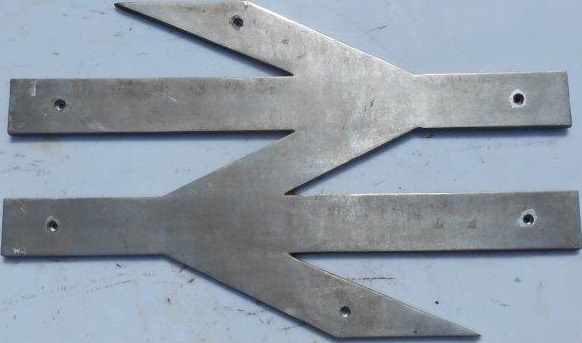 Lot 79 Alloy Double Arrow Emblem. Ex class 56. Ex Loco condition.